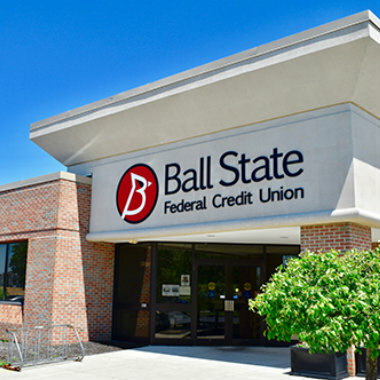 Please note that Ball State FCU is NOT a “Web Connect Financial Institution” for Quicken and Quick Books purposes! 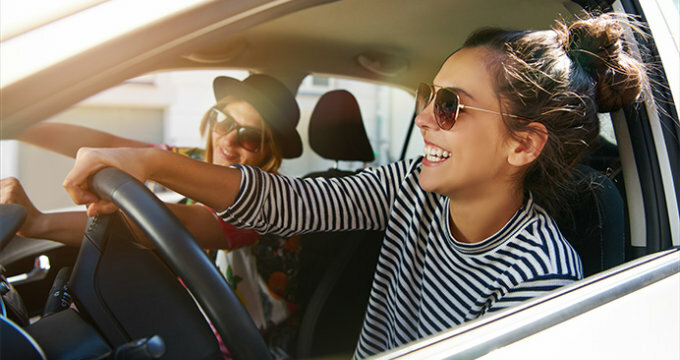 Therefore you will NOT be able to set up access to your BSFCU accounts using the Quicken “One Step Update” functionality! In other words, we do not allow members to input their passwords and authentication information into their Quicken software, and then allow the Quicken software to log into your account for you!